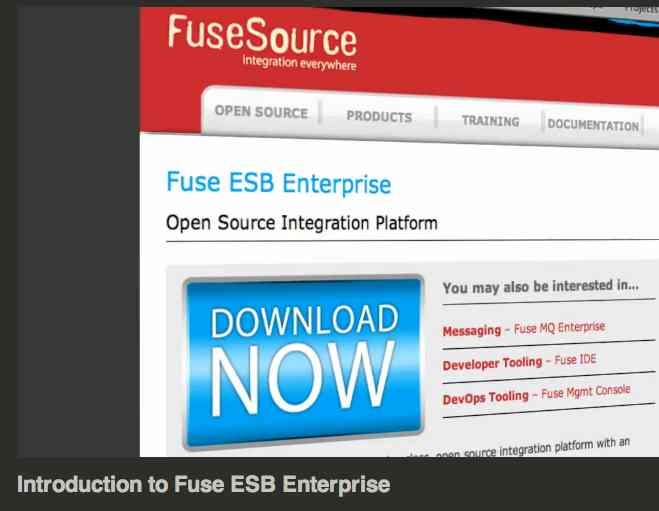 We at FuseSource have created a 5 minute video that shows a rundown of some of the highlights of the new Fuse ESB Enterprise release. The video can be freely played from vimeo (no registration etc.) and last 5 minutes. You can also find material about Fuse ESB Enterprise on the FuseSource website.